Our BDC is for Hire! Use our virtual BDC For Hire on a regular basis for a fraction of the cost of having your own. Problem. The internet has changed your business forever. Your customers have unlimited options and your competition is just a click away. 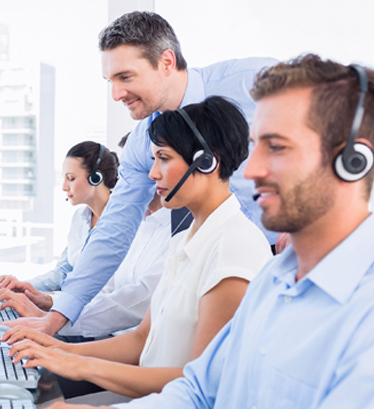 Contacting and keeping your current customers has never been more important. Forever gone is every Saturday where there were always more customers than sales people. Our industry is trying to deal with the reality that walk-in traffic has dropped as people do not have to go from store to store to get basic information. And the internet makes every dealer in your state or your province a viable point of purchase, so you if you are not proactively going after your business a lot of your business will just drift off elsewhere. And most sales people do not, will not or don’t know how to, work the phones the way they should. – Do you struggle trying to get your sales team or BDC to make high quality contacts in large numbers? – Have you exhausted your customer base with sale after sale after sale? – Are you looking for an affordable, effective and repeatable way to sell more cars to your own customers? – Would you like extra appointments and warm interested leads each month? Our BDC For Hire will drive the leads to you and help your team take it over the finish line! 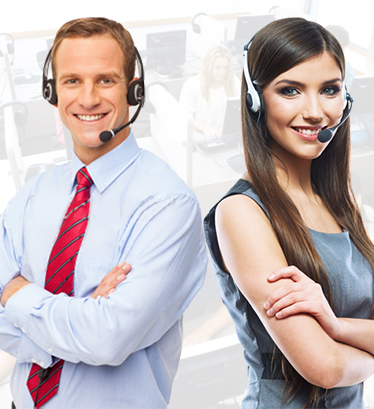 We can support your BDC, assist your sales team and build your private sales. Data Base Resuscitation: Many dealers have over-contacted, over-promoted and over-promised their data base for years now. In fact, it’s not uncommon for your customers to be irritated by too many contacts or poorly planned contacts, such as when someone who recently bought a car from you gets a promotion in-boxed that was better than the one they were offered. Not to mention those too far upside down to be able to trade out. And because of call display, your customers won’t even pick up the phone when the service department calls. You dragged them all into your showroom on false hopes, way too many times. And your sales people are choking on this too. Solution. 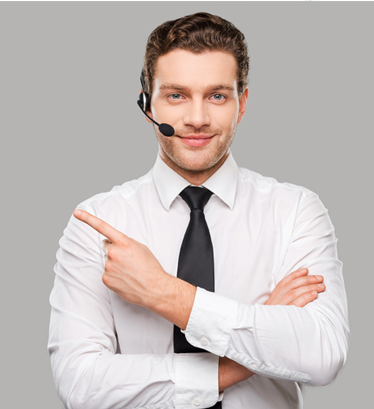 Our highly trained automotive phone professionals will use small parts of your data base selectively, surgically, ethically and professionally, for a FRACTION of the cost and time of a single private sale, booking leads and appointments that show, and buy, without hair or headaches. We set phone and showroom appointments and find customers who will be in the market soon based on value and urgency, not incentives and BS. Our phone team are ambassadors for your dealership, building better relationships and setting appointments for you along the way. Our state of the art reporting is done instantly in real time and is the best in the business. You will have a comprehensive itemized summary of our entire phone blitz, as well as a full spectrum statistical breakdown. Our BDC For Hire is the BEST in the business and you can use it as your “Lead Machine” anytime you want! 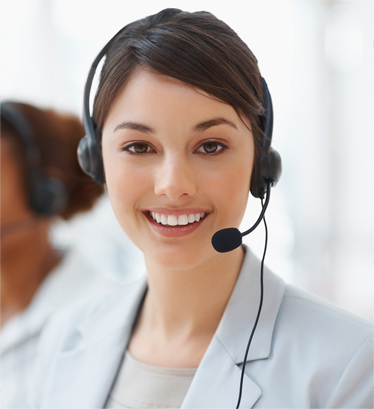 We use state of the art BDC software that cues up and dials every customer which means not a single customer can be skipped, all calls are recorded for 100% compliance and accountability, leads are sent to you in real time with detailed and accurate summary notes and the entire event is reported in extreme detail so you can examine your ROI. We will uncover people in the market today and book appointments for you, reveal customers that are about to defect, find customers that will be buying in the near future and identify customers your Special Finance Team needs to work with. Want to sell cars “Today Not Tomorrow?” (TNT). Welcome to our repeatable TNT Traffic FLOW Events…some of your customers are re-entering the market RIGHT NOW to buy a car, do you know who they are? Our TNT “Make My Month!” BDC For Hire can help you make your month, and bi-monthly TNT’s will make this year your best year ever! Let us coordinate one TNT Traffic FLOW Event for you. We do it ALL. We even show you how to prepare yourself and your team for the traffic so they turn into sales. All we ask is that you give us quality data and that your sales management team is organized and involved! The quality of our contacts is unmatched. We ask that you do NOT mail, email or advertise ahead of our calls. Just give us the list. We do the rest. We find your customers that are in the market now and ignite trading cycles using our unique word tracks. The BEST part is that because we have several small targeted phone strategies for different parts of your data base, you could hold our TNT Traffic FLOW Event every 1-2 months without ever tainting your sales or service customers. When did you want to start? Try just one TNT Traffic FLOW Event! If you like it (and you will) make it part of your ongoing marketing programs throughout the year…and we will never exhaust your data base or customers, promise! We even give money back if the event is not a success! Tell us about your current sales situation and let us help. Consultations are free. Our North American Wide Staff is ready to set great appointments for you TODAY. Contact us NOW. Need help with solicitation of local businesses and potential customers that live or work in your area? Using proprietary and ethical word-tracks, we will contact local businesses and residences in your trading area, find people and companies that are in the market for a vehicle, generate interest and send the leads and appointments to you! Send us your customers that were recently in for service and we will help to get all of your CSI Surveys sent in to your manufacturer, ensure everyone is 100% satisfied, re-book needed appointments and inform you of any developing issues with your customers. We do NOT do private or event sales, but we will support yours. But if you are looking for a creative, fun, effective and affordable event sale company we highly recommend the all new “CALIBER SALES” from California, who fathered the Event Sale industry! They are innovative, hard working and great to deal with.